Completed 2010. 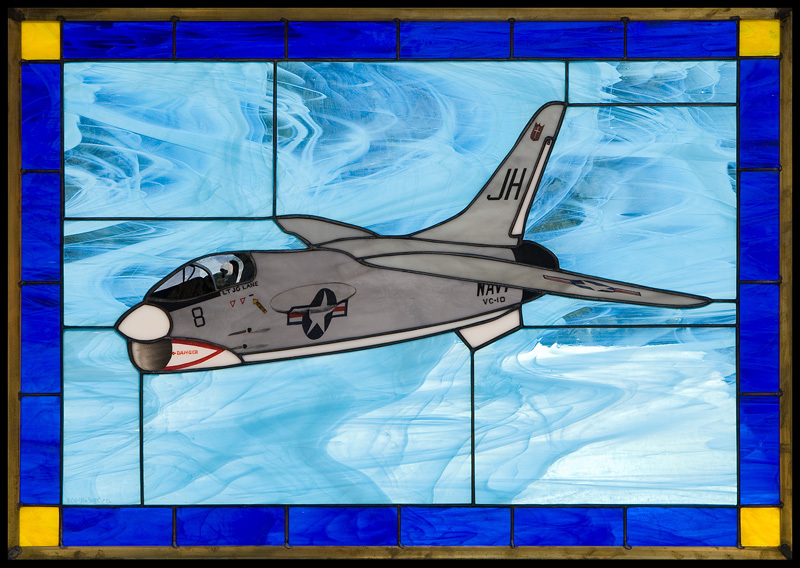 This Vought cold-war Navy fighter as flown by Lt. JG. Mike Lane, call-sign ‘Buster,’ who was in one of the very first TOP GUN classes in the fall of 1969 at NAS Miramar.